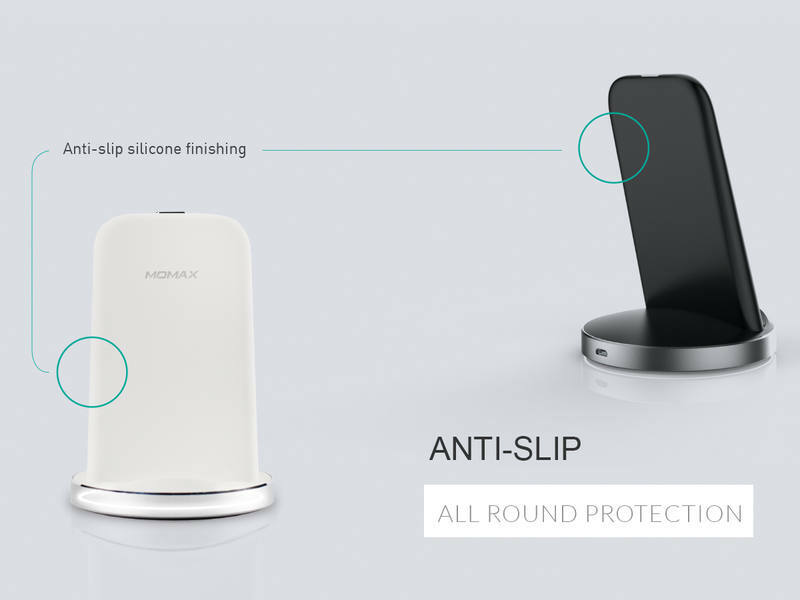 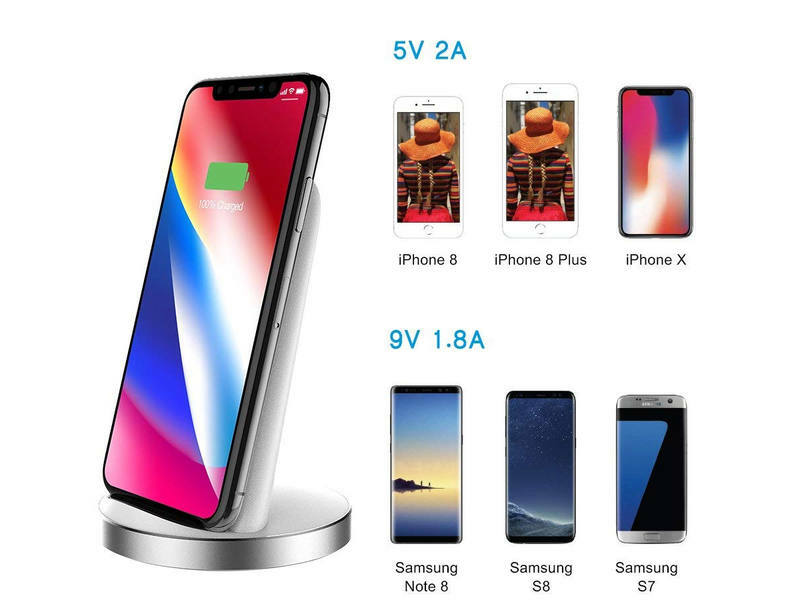 Taking the wireless charging experience to the next level. 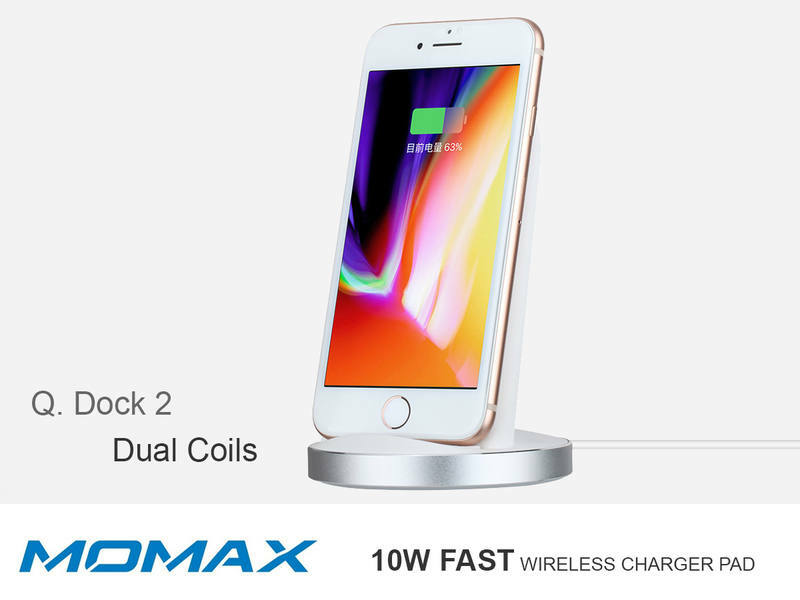 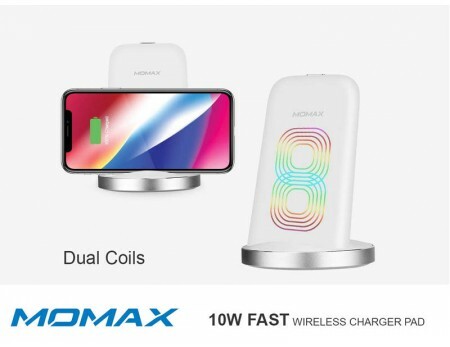 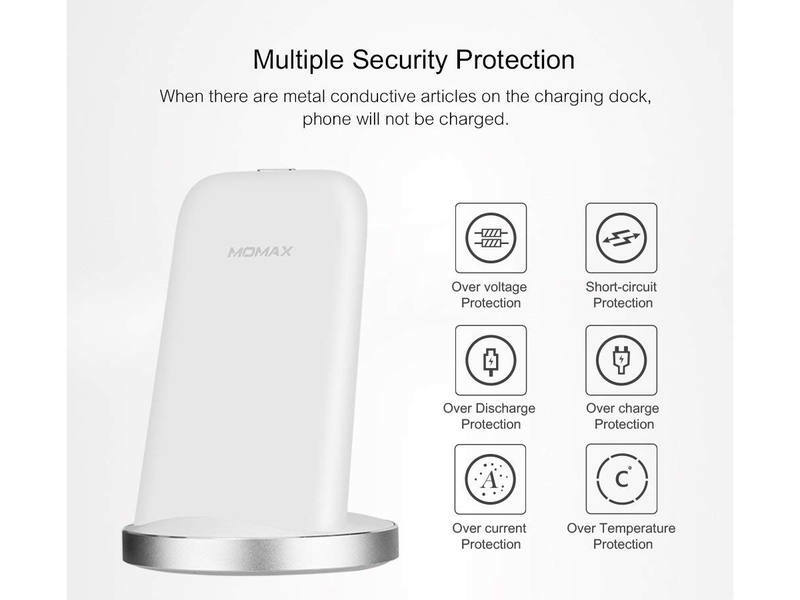 and this Fast Charge feature is compatible with Galaxy Note 5, Galaxy S6 edge+, Galaxy S7, Galaxy S7 Edge, Galaxy S8, Galaxy S8 Plus, Galaxy Note 8, Note 9, etc. 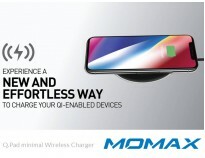 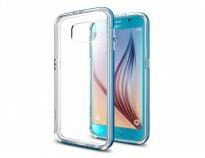 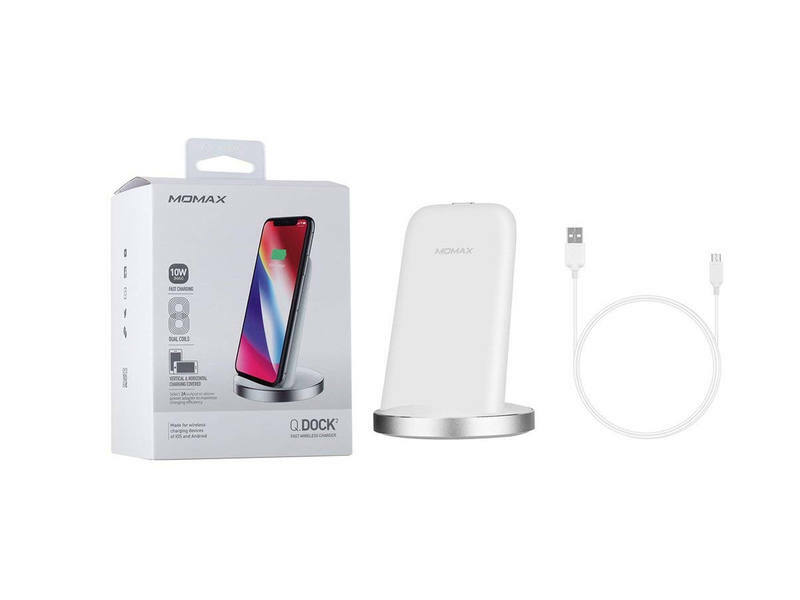 Requires using the original Samsung QC3.0 Fast Charge Wall charger and cable that come with the phone for optimal performance. 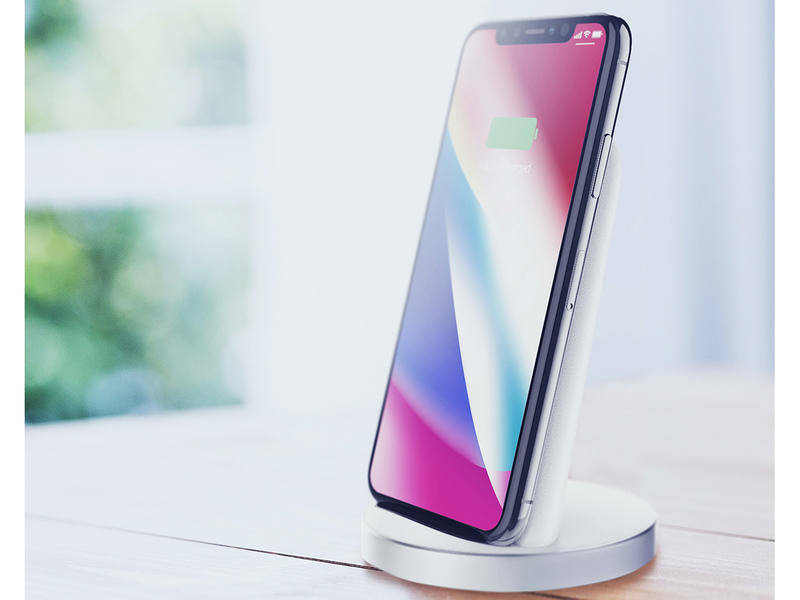 Support charging in either horizontal or vertical position and provide an optimal viewing angle. 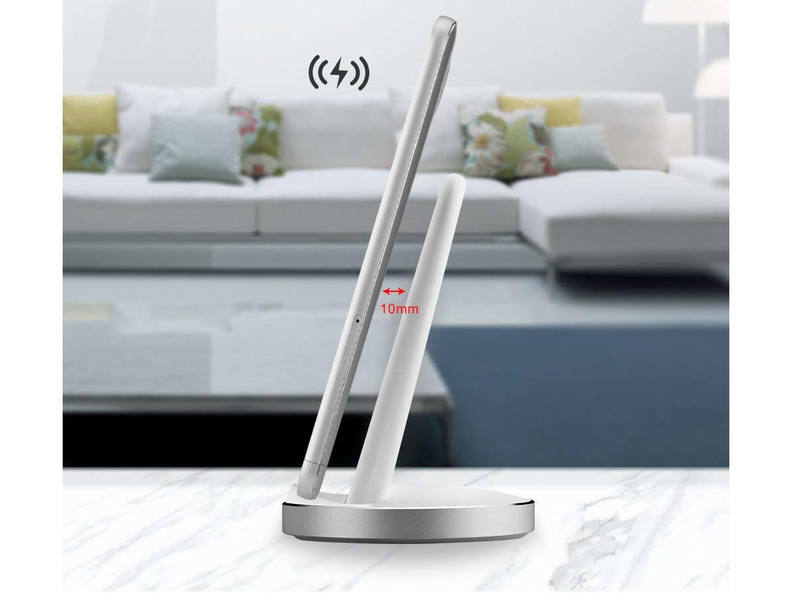 -Built-in foreign objection detection, over-charging, over-heating and short-circuit protection.